Home / Hose Tower issues? 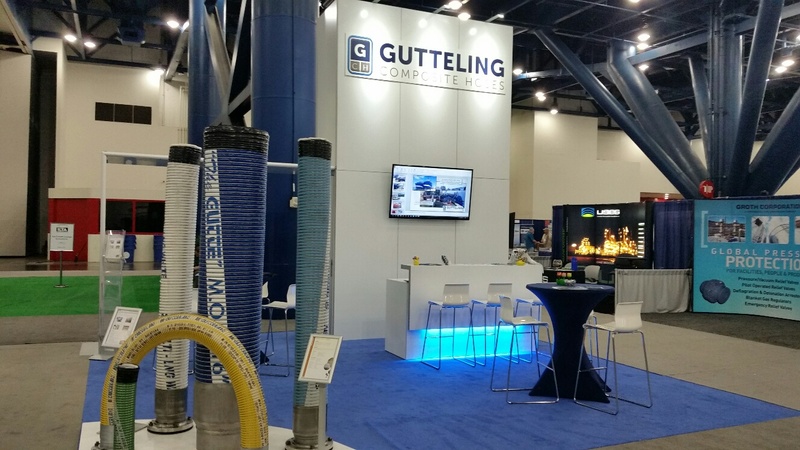 Gutteling manufactures a composite hose specifically for hanging applications. 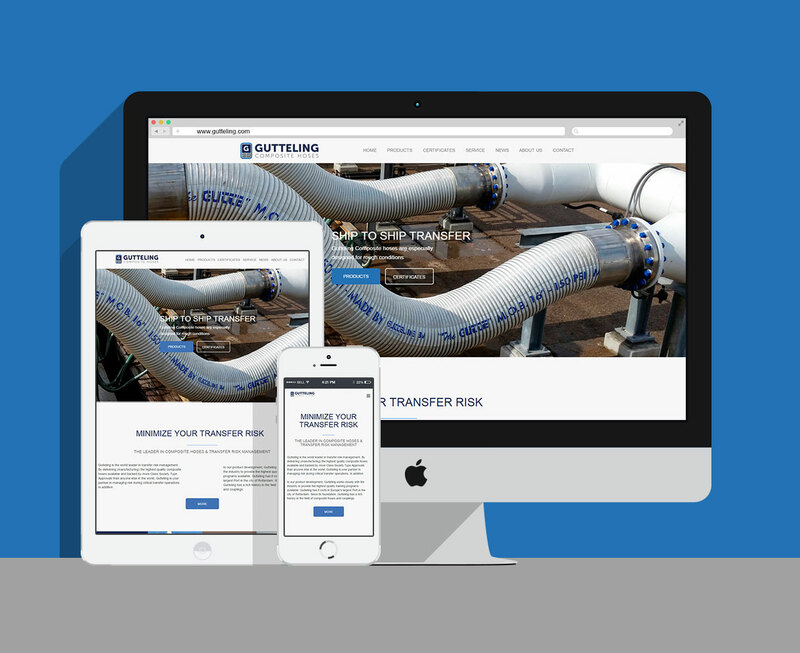 Standard cargo hoses used in this manner can develop permanent elongation beyond Gutteling's acceptable standards. 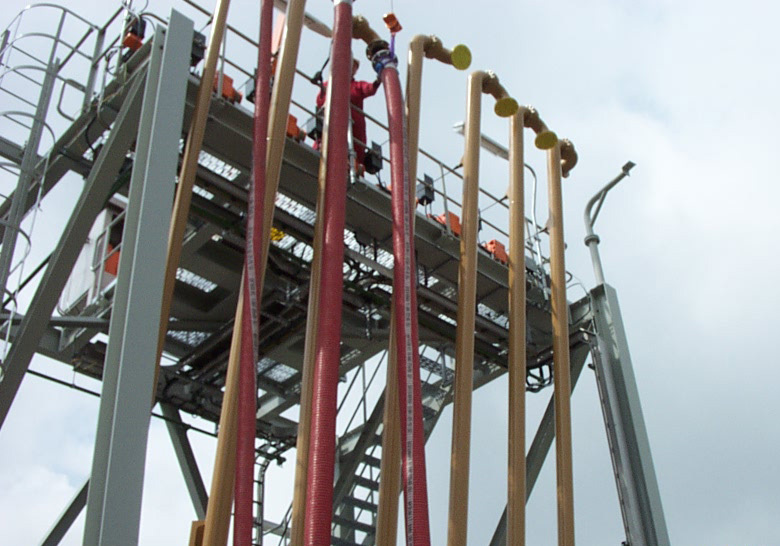 Gutteling's Hose Tower Hose prevents this situation and has proven the Gutteling's reliability after many years of service.